Strawberry Road: Introducing Princess #2 by TGF! 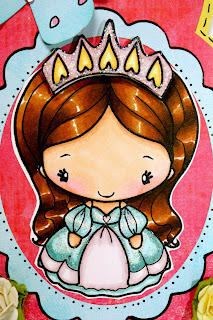 Introducing Princess #2 by TGF! Princess 2 will begin her reign along with other FABULOUS releases on June 1st...and be sure to stay tuned for a HUG contest announcement on the 1st as well! I'll be back tomorrow for more fun, but in the mean time, be sure to stop by the TGF blog for more information and find out how YOU can win Princess 2! 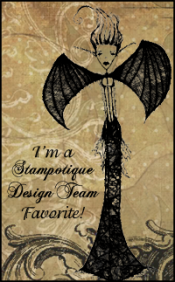 Last but not least, we are SO excited to be welcoming our June Guest Designer to TGF,Sharette Smith! Sharette has been a long time challenge participant and fan of TGF and we are thrilled to have her along this month! See you back here tomorrow! Wow! Gorgeous sample! I love the Eastern feel of the card. so pretty, I love how you have coloured her!! Very pretty--I like your layout and coloring. omg this is totally adorable! i love your coloring of her so much!!!! i LOVE this shape/layout- SO darling! Your coloring rocks too. AWESOME CARD! 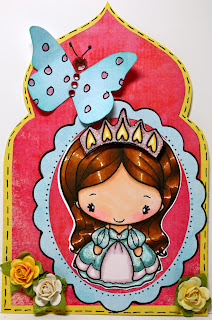 SUPER cute.. love the shaped card and your coloring is fabulous! What a Sweet Card and An Adorable image. 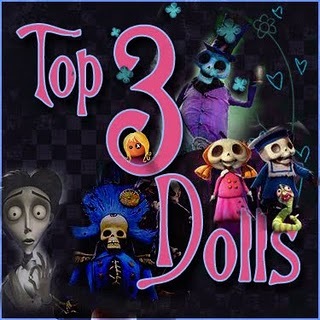 I can't wait to make her be part of my collection!!! This new Princess Anya is a must have... totally adorable! Your shaped card is so cool looking! Everything about your card is adorable...from the new Anya, to the shape of the card, to your fantabulous coloring...love it! Throwback Thursday with Mermaid Anya!! !